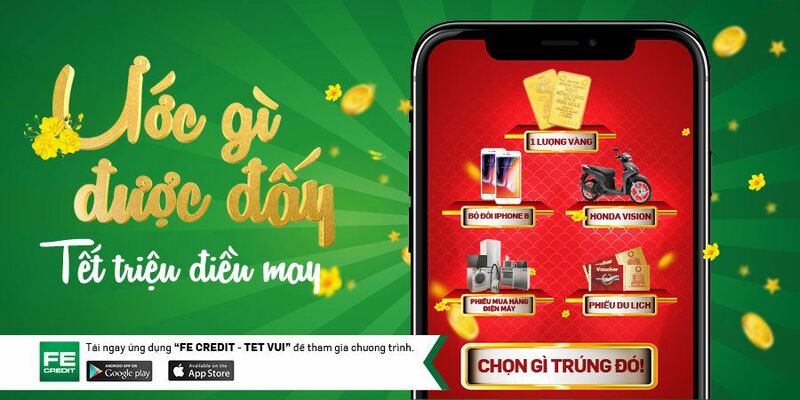 With “Everyday Reward Points” feature of FE CREDIT card, you can earn up to 4 points for every VND1,000 spent. (*) Click https://brand.gotit.vn for the detailed list of partner brand of Got it. Add Plus+ to your life with FE CREDIT card!